Even if your practice primarily consists of asana, being a part of the yoga world includes a plethora of uncharted spirituality. One subject in particular that comes to mind is chakra crystals—known for their healing properties and visual beauty. Incorporating chakra crystals into your practice and everyday life, both as a yoga student and yoga teacher, is not only a great way to improve certain ailments and blocks; it’s a great way to connect with others. This realm of Mother Nature’s natural menders dates back more than 6,000 years ago to ancient sumerians of Mesopotamia. Crystals are derived from the Earth, so they carry positive ions and energy in relation to the area that they were excavated from. There are thousands to choose from and each possesses different qualities and characteristics when healing the body both physically and energetically. These light warriors work best aligning the energy fields within the body, also known as the elusive chakras. They present a physical representation of the divine source and are said to bring us closer to your true self. Those who chose to incorporate chakra crystals into their practice can do so in a multitude of ways. Carrying them on you as well as wearing them as jewelry are just some of the fundamental ways of interacting with these sparkling healers. Below are 10 of the most common healing, chakra crystals and what each of them brings to the table, or should we say mat! Considered the “master” stone due to its high vibrational energy, clear quartz is known for its' metaphysical healing. Many ancient cultures believe that quartz crystals are living forms of the divine reincarnated into crystal form. This stone represents all chakras and brings them into full alignment—offering support for the nervous system, clear quartz can be programmed to assist in any type of healing. Also known to intensify feelings and help mend the emotional body, this stone enhances clarity and aids communication with spirit guides. Uncover your unlimited self and uplift your yoga practice by incorporating this list of crystals into your life. This infographic all about crystals, will help you find the right one for you and your practice. One of the only self-cleansing crystals that Mother Nature has to offer—selenite is not only cleansing to the body, it is also cleansing to other crystals. It is very common to find flat slabs of this magical healer, making it accessible for other stones to lye on top when cut into this form. This stone represents spiritual activation, communion with your higher self, spirit guides, and angels—allowing it to connect with the third eye chakra or sixth chakra as well as the crown or seventh chakra. Selenite associates with the element of wind and helps clear energy blockages, induces inner alignment, and facilitates healing in the physical body. In a more emotional sense, this crystal inspires you to release insecurity and reach for your desires. This stone brings about protection, purification, divine connection, and the release of addictions. Representing the third eye as well as the crown, this stone connects with the element of wind. Within the physical body, amethyst helps to overcome addictions, tinnitus, nerve disorders as well as aiding in the oxygenation of the blood. This all too common crystal helps clear negative or addictive emotional patterns by facilitating conscious connection with spirit guides, angels, and sources. The stone that unites logic with intuition and opens spiritual perception. This stone stimulates the third eye and pineal gland, all while deepening meditation. It also aids in the access to the subconscious and intuitive abilities, enhanced insight and mental performance. Connecting with the element of wind, sodalite supports maintenance of healthy blood pressure and hydration within the physical body. This crystal also helps with your insight, allowing understanding of emotional issues. Known as the stone of truth, communication and harmony—amazonite is the secret to inner freedom. Connecting to the heart chakra and the throat chakra, this crystal also represents the element of water. It aids the physical body with cellular regeneration, healing from trauma, gout, and arthritis. In an emotional sense, amazonite expedites releasing fear of judgement or conflict, finding inner freedom. This magical gem homes in on receiving and communicating higher knowledge and speaking your truth. 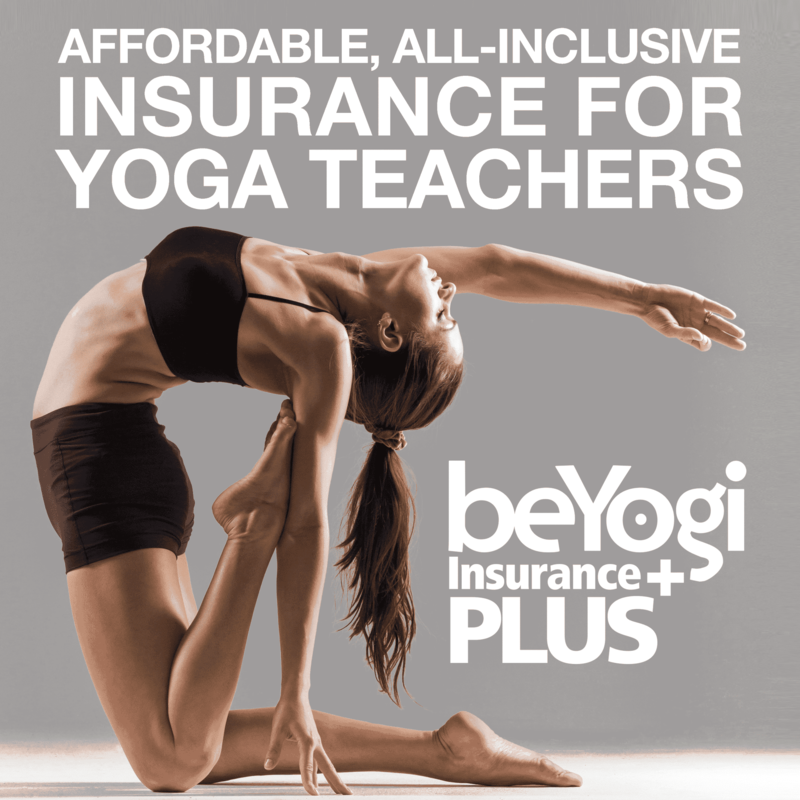 Thinking about yoga teacher training (YTT)? 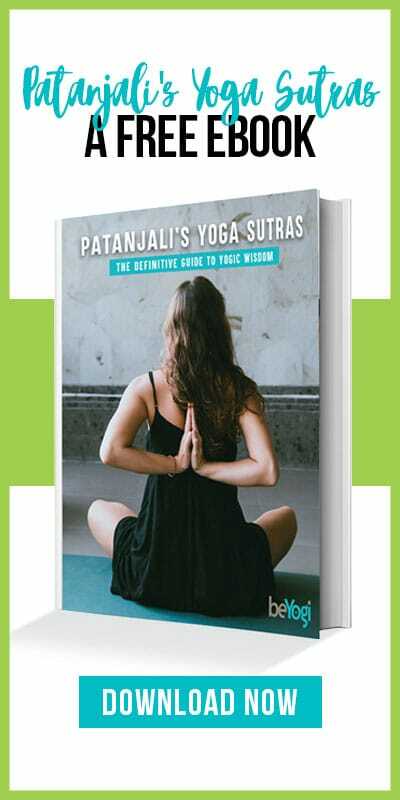 Expand your knowledge and continue your yoga journey with this eBook all about YTT. Rose quartz is known to many as the love stone. Representative of the heart chakra, this gem invites gentleness, love, and emotional healing into the lives of its users. It also aids in releasing stress and uniting one with the divine. Rose quartz supports the heart in healing from trauma and disease. An assist in releasing past wounds, this stone also teaches you hope. Citrine is known as the crystal of manifestation, personal will, mental clarity, and creativity. Intertwining the first chakra, second chakra, and third chakra, this stone evokes the element of fire. Energetically supporting digestion, metabolism, and overall weight loss within the physical body. Citrine also stimulates optimism, playfulness, and decisiveness in different and difficult situations. In a more spiritual sense, it enhances creative imagination and manifestation through your willingness. The mineral of creativity, sexuality, playfulness, confidence, and innovation. Orange calcite activates the second chakra and the third chakra by embodying the element of fire. This crystal services sexual enjoyment, hormonal balance, and metabolic health. It also mends wounds related to sexuality, creativity, and will. Mystically, orange calcite instills greater energy for creative work and helps to spiritualize sexuality. An extremely powerful stone of purification and protection, black tourmaline is known for activating the first chakra, this stone is deeply rooted to the Earth, providing grounding and cleansing of the energy field. In a more physical sense, this stone supports purification of the body, eliminating toxic substances. This crystal also dispels worry, judgement, fear, anger, shame and other toxic emotions. As you can see, some of the chakra crystals mentioned above correlate with the color associated with the particular chakras and some connect more with the elements. Acquiring these chakra crystals may occur through gifts or you may in fact be drawn to purchase one for yourself depending on what is going on in your life. One of the most important aspects of these magical healers lies within their maintenance and care. Cleansing your chakra crystals is just as important and interacting with them. Some easy ways to partake in this upkeep include saging, salt baths, sun and moon charging. If you choose to sage your crystals begin by settling into and quiet space very similar to a mediation or sacred alter. Light your sage and begin by bringing your awareness to an intention of cleansing and riding the stone of any built up negative or stagnant energy. It even helps to create a mantra, such as, “I cleanse this stone anew and rid it of any toxic energy.” You can also soak them in epsom salt as this has the natural ability of riding it of any physical germs built up over time. Carrying these gems on you during the day allows them the opportunity to engage with the sun as well as laying them outside to fully soaks up the rays. Especially when the moon is full, this is a powerful opportunity for your chakra crystals to charge and connect back to their roots. Seeing as how they originate from Mother Earth, any event where they interact with natural elements derives the most organic method of cleansing. Lastly, you may place your crystals near or on top of a slab of selenite. As mentioned above, selenite is a self-cleanser that also possesses the capability of cleansing others. Assimilating with this enchanting realm of crystals evokes the ability to connect with a metaphysical form of healing. While yoga encompasses our mind, body, and spirit in one sense, crystals align with the divine by aiding release from energetic blockages translating into physical and emotional barriers. With an open mind and heart this alternate method of healing may in fact bring you one step closer to true contentment and bliss in this life! Gain a better understanding of the chakras as a whole and the yogic practices associated with each as you journey through this ebook.